Was wondering if anyone here has encountered the same issue and found a resolution to it. 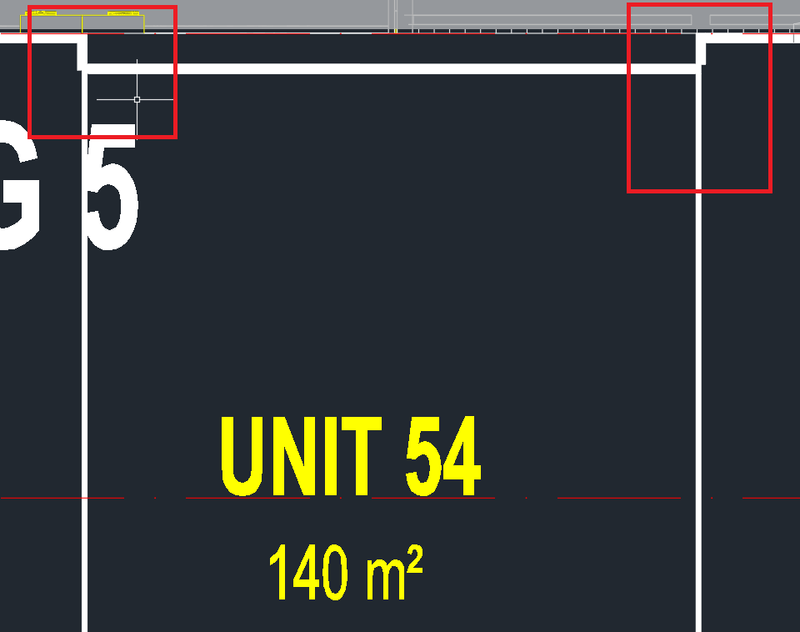 I'm exporting a drawing to DWG and random walls are not appearing in the export. When I do wireframe display, the walls appear, however - the overall drawing does not look correct. Is there a way to maintain the hidden line view and ensure walls do not drop off in the export? 2 walls are next to each other - one appears, the other doesnt. I suggest you look at your model elements. not the export. All of the perimeter 'secondary interior' walls do not appear. Why do you have side by side exterior walls? these warehouse units are all identical which share a 150mm concrete wall. we decided to make 75mm walls instead of overlapping 2 walls. What's interesting is that it works on some walls, but it doesnt on others. there doesn't seem to be a 'common' condition for this to happen. Now I am confused. In your original post you write "2 walls are next to each other - one appears, the other doesnt". .... Wait.... just reread your last post. 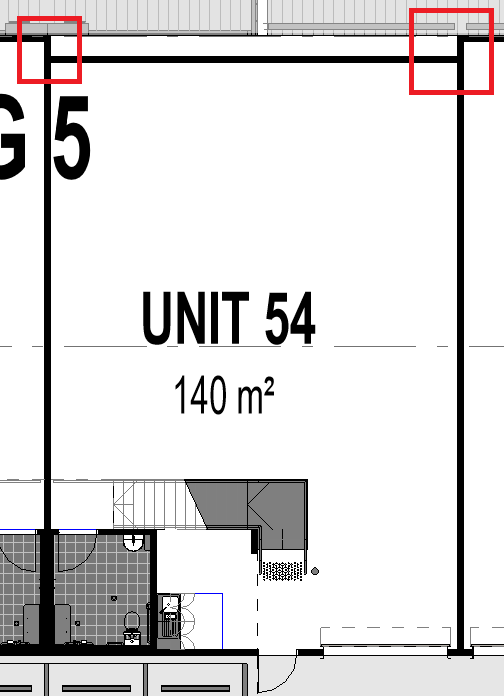 Are you using groups for these units and doing 1/2 the common wall? That is what I think I am seeing. We did a lot of hotels that had common walls between unit rooms. We found that these common walls were best done in the main model and not included in the room group. If you used groups, you need to look at how this wall was created. Is it really there or could it be a wall that ends at this level and thus hidden by the floor. (Explains why wall shows in wire frame only.). DWG Export Interior/Exterior on others than walls? Revit Export to .DWG - Walls onto different layers? Revit Export to 3D .DWG still will not export Ceiling Grid Hatches?